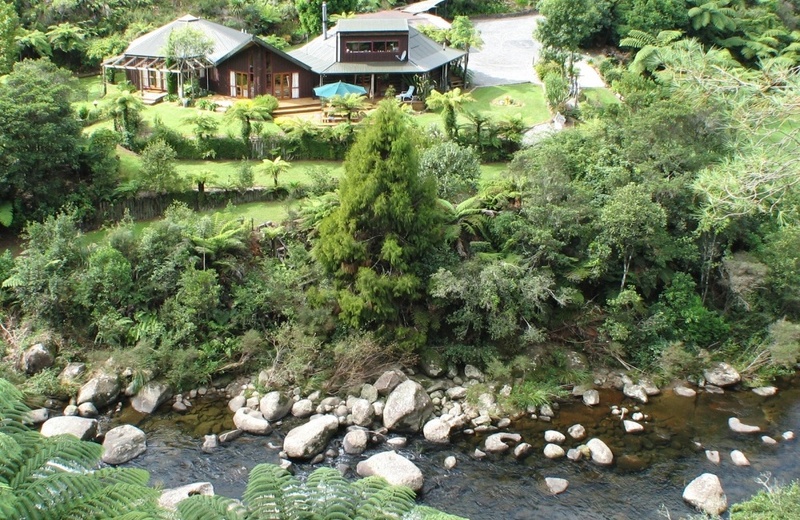 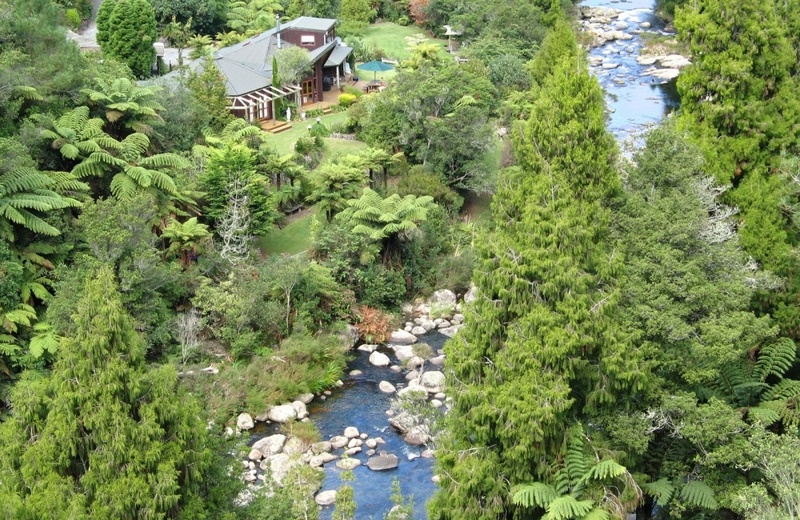 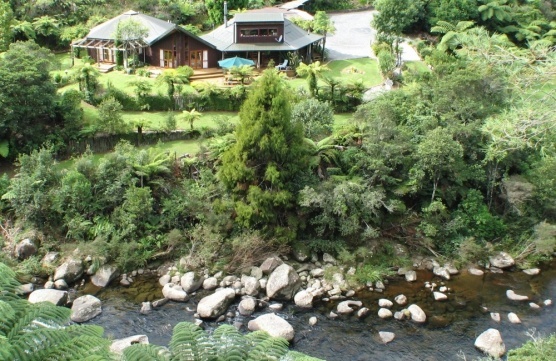 Ill health forces the sale of this idyllic riverside retreat at an asking price of $300,000 below rateable value. 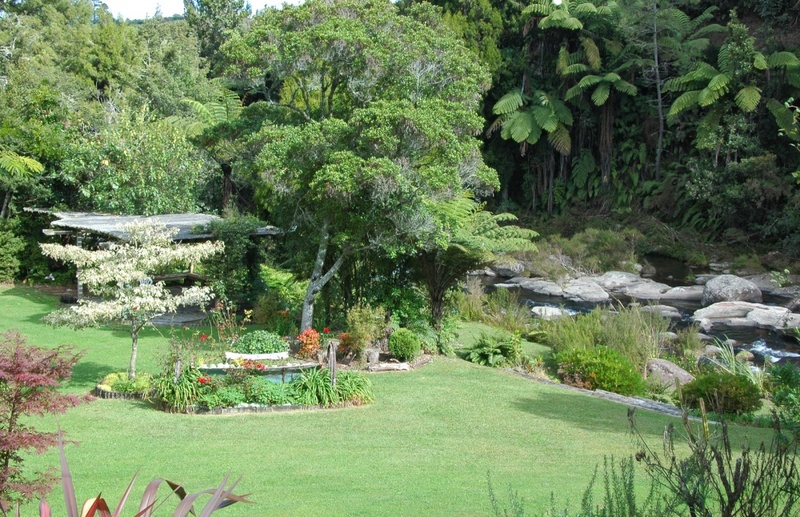 Our vendors have spent the past nine years enjoying the private lifestyle offered by this truly unique 9630m2 property. 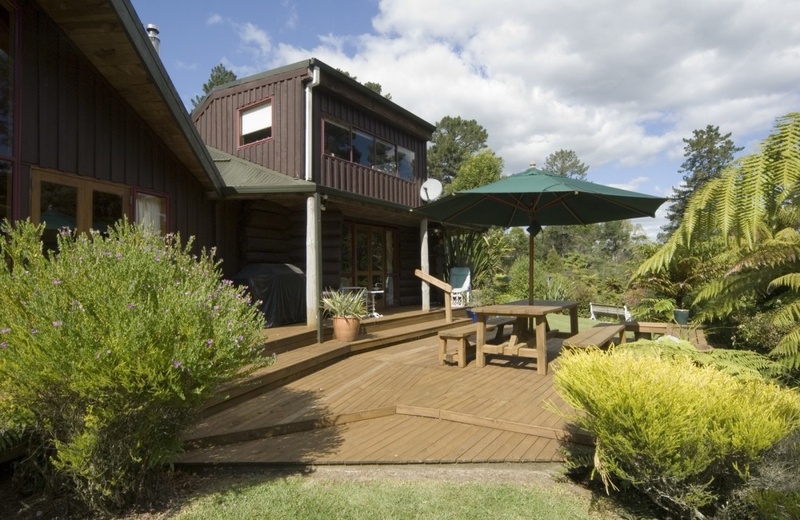 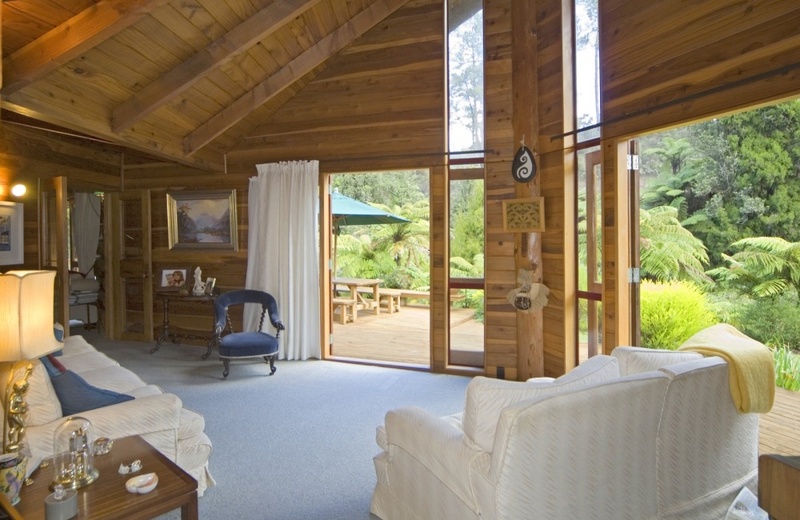 Extensive decks and beautiful gardens meander to the river where you can trout fish swim or picnic to your hearts content. 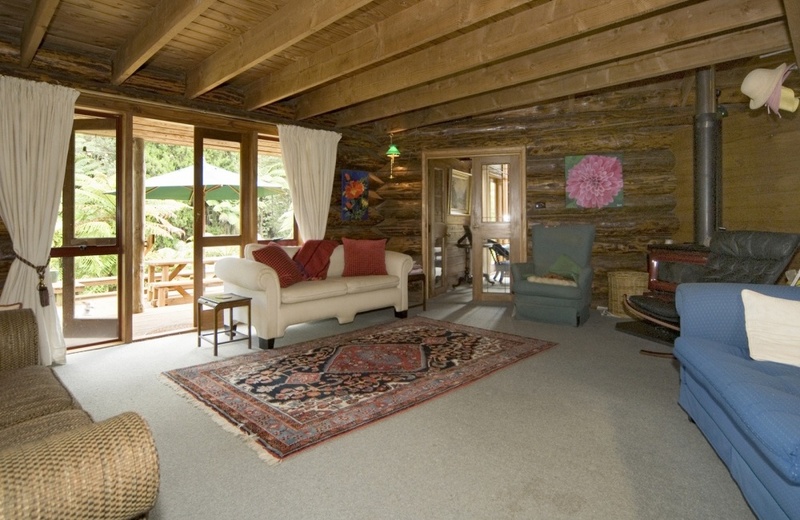 Ideal for further development as a home stay, wedding venue or just relax and enjoy all the magical gifts nature has to offer. 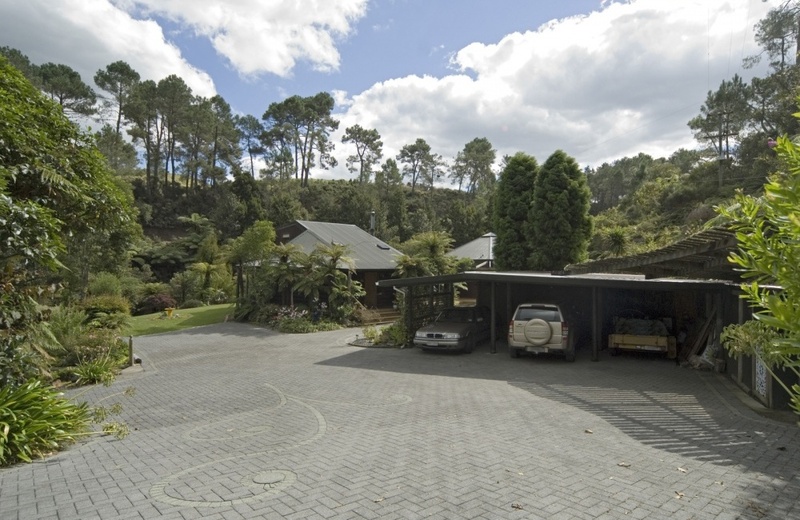 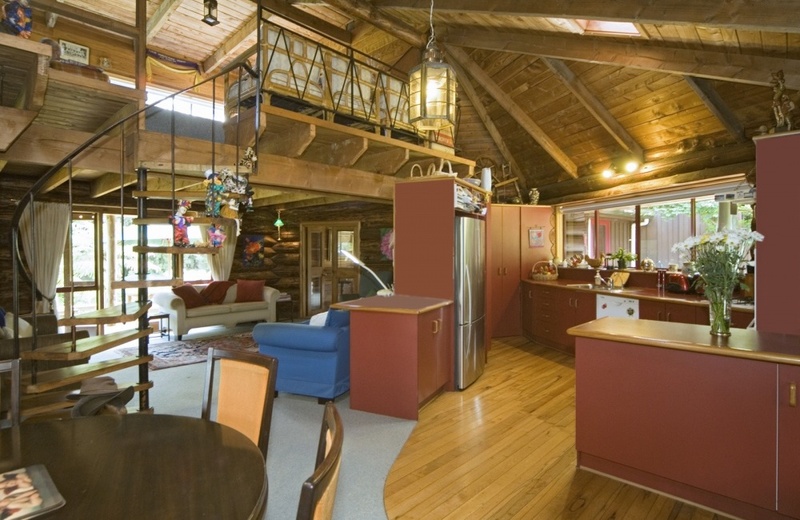 This property is truly unique in everyway. 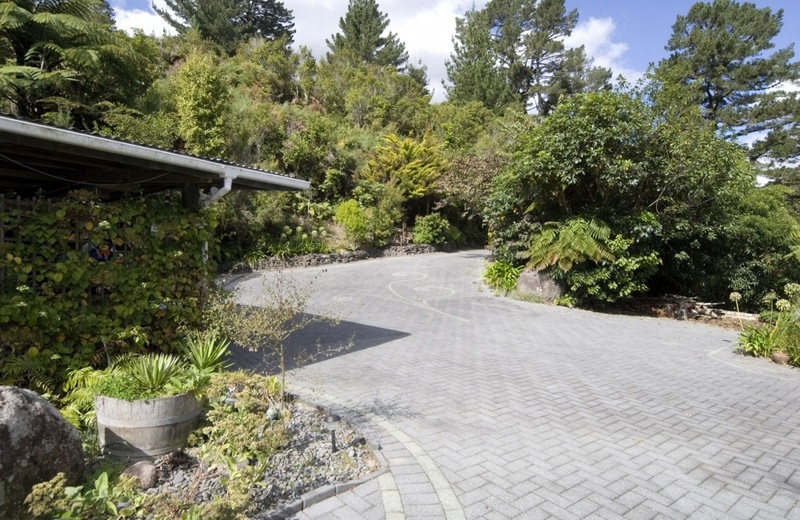 Ready and willing to meet the market our vendors would also consider trading for a suitable residential property.